Damages to the spine are some of the worst and most dangerous injuries a person can receive. A herniated disc can leave someone in anguish and bed ridden for weeks. Injuries to the spinal cord can cause weakness, numbness or even paralysis. All of these injuries can result in a great loss of movement and independence and some are permanent. Spinal injuries can be caused by workplace accidents, car accidents, sports accidents, firearm accidents and more. You may be a potential Atlanta Olympic swim team member who was injured in the slippery changing room floor of your training facility. Or perhaps you are a construction worker in Roswell who received traumatizing injuries in a car collision. Maybe you were hunting in the outskirts of Marietta when a weapon discharged and a bullet hit your spine. Whatever the cause of your spinal injury, you will need a skilled Atlanta personal attorney to help ensure your injury is taken care of financially. Ashenden & Associates, P.C. offers excellent Atlanta spinal cord injury attorney representation to help you get all due compensation from your insurance company. In addition, when personal injury lawsuits are required, we will help represent you against the party responsible for your injuries. 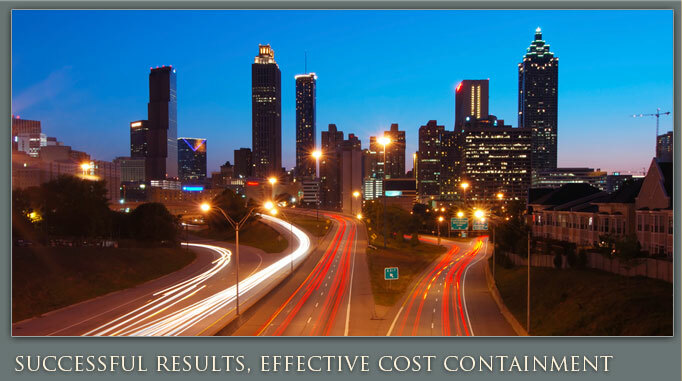 A quality Atlanta personal injury lawyer can help evaluate the cost of your injury, not just now, but in the future. It is likely that you will need to renovate your home, purchase special mobility devices and hire a nurse to help you get through life with your injury. The lawyers in our offices understand this and will work to get you compensation for all past and future medical bills, emotional suffering, pain, lost wages and other damages you may be eligible for. Call Ashenden & Associates, P.C. 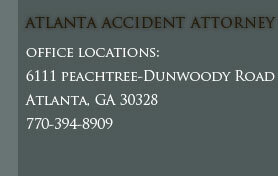 today to schedule a free initial consultation with an experienced personal injury lawyer in Georgia.